Seedless Sour is a perfect fruity combination of a of watermelon and our favorite sour candies, making the perfect treat for any day. Juice Box is a unique fruit and apple based nicotine salt flavored e-liquid product. The rich and succulent apple flavoring, in combination with the rich and delectable fruity aftertaste is a perfect combination for those hot summer days. The perfect apple juice flavor, now in a e-liquid. 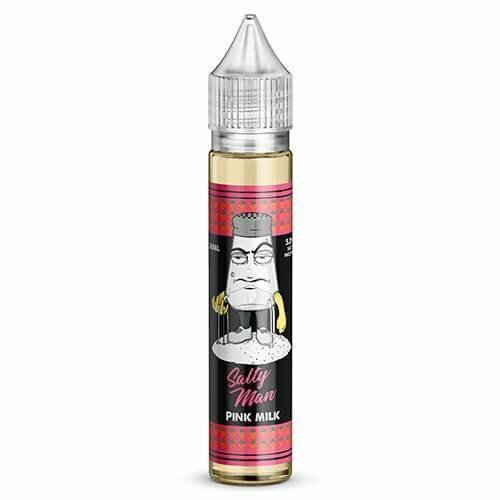 Chew is a unique Strawberry Watermelon Bubblegum flavored nicotine salt e-liquid.